We all know how amazing Maya Angelou was, right? That’s not even at issue. So no one should be surprised that this book is amazing. 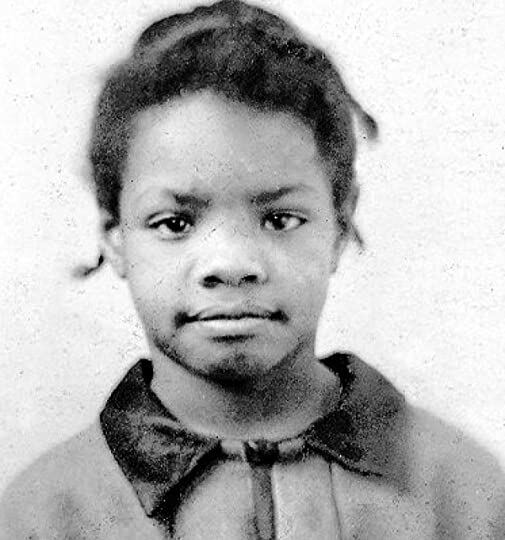 I Know Why the Caged Bird Sings is Angelou’s autobiography, which covers her childhood through parenthood, with the birth of her son shortly after graduating high school. I read this book myself for the first time while I was in high school, after being lucky enough to hear her speak. Now this was before the Oprah years, and she was still amazing then, but a little less internationally reknown, and I thought I had discovered a hidden treasure then. I devoured everything I could of hers, and read this particular book perhaps four or five times then, the last time when I was a freshman in college. After that, I hadn’t re-read it until now, and oh, the differences. When I read this as a girl, I related to the story of the girl. I saw through her eyes, and lived her hardships with her, and felt for her in the way that you do for your friends. As an adult, my heart wrenched more for the little girl she was once, and I wanted to take care of her as a mother, as an adult. I was even more gutted by the violence and the abrupt end to her innocence, the lackadaisical parenting, the disregard that would allow her to live in a car as a teen or be treated with such callousness by her family members. I got angry. 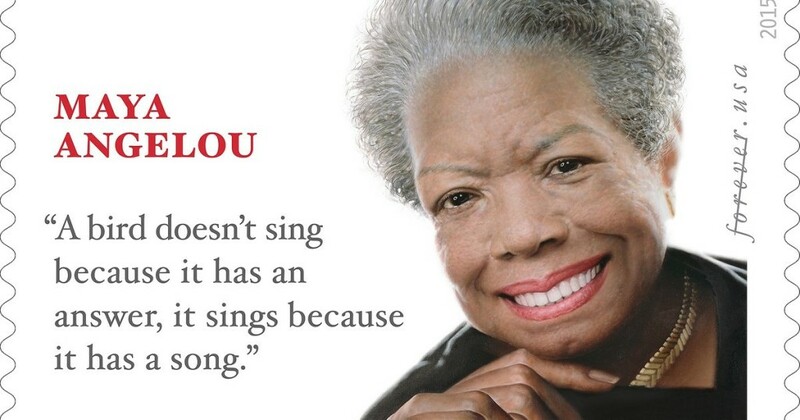 Maya Angelou’s story is not an easy one. It is a story of poverty. It is a story of racism in the south. It is a story of parental neglect and disregard. It is a story of children falling through the cracks in this world, and what it does to them. It is full of pain and misery and anguish. But it is also full of hope. It is a story of overcoming odds. It is a story of wrenching every drop of good out of life, out of educational opportunities, out of what you’re given in this world. And if you aren’t given very much? Well, it’s about balling all of that up tight as you can and climbing up on top of it anyway. It’s about triumph. This is one of those books that everyone should read. It’s one of those books that can help people with privilege learn empathy, and those without learn that there are ways out. It’s about those labeled “victim” changing the word to “survivor”. I am eternally glad that I read this when I was very young, because it changed the way I looked at the world. I am also glad that I re-read it now, as it took me back to a place of understanding, a place of standing up and fighting for others, and a place where I believe anyone can do anything. It must be daunting to review such a famous and moving book. Well done Katie! It was, a little, but I had to remind myself that no matter how much I idolize the author for her skills, her mind, her body of work – she is still a regular person who writes books, and if I can review other regular people I can review this too! Though I think my fangirliness showed through a little bit.